Ready to embrace the ultimate slingshot experience? 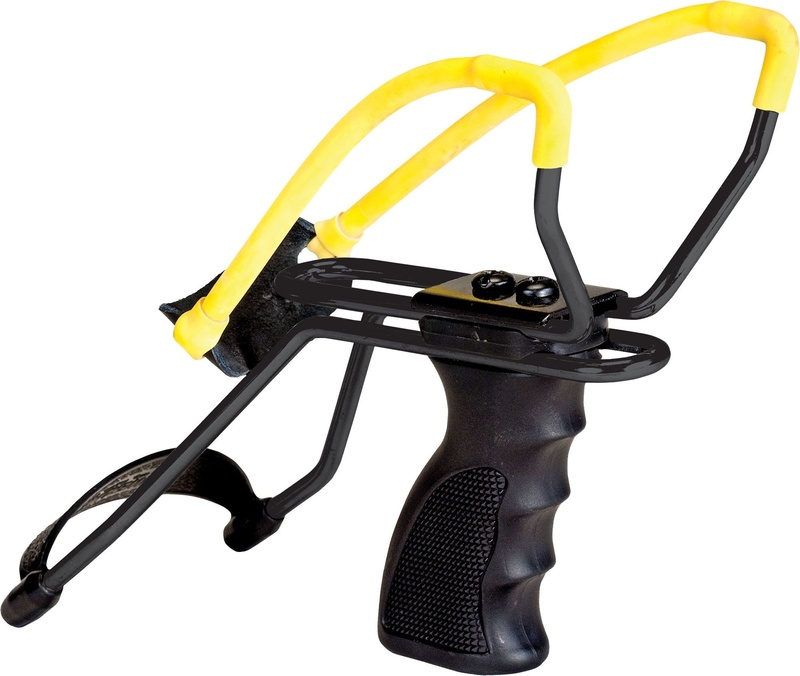 This Daisy® Powerline™ P51 Slingshot Kit includes everything you’d need to get started, including the coveted Daisy® Powerline™ P51 Slingshot, constructed to optimize stability and accuracy. This kit also includes replacement bands, 75 3/8” steel rounds and 250 1/4” steel rounds.